Wondering what to have for dessert? You’ll love the taste of dessert wine. Not only will it offer more health benefits in the long run but also save you a bunch of calories too. Don’t know much about dessert wines? Don’t worry, in this guide, we have outlined all you need to know about dessert wines including the major styles of dessert wine there are. Dessert wines are by definition notoriously sweet. Mostly because they are produced with extra sweet wine grapes and created with a truncated fermentation process. 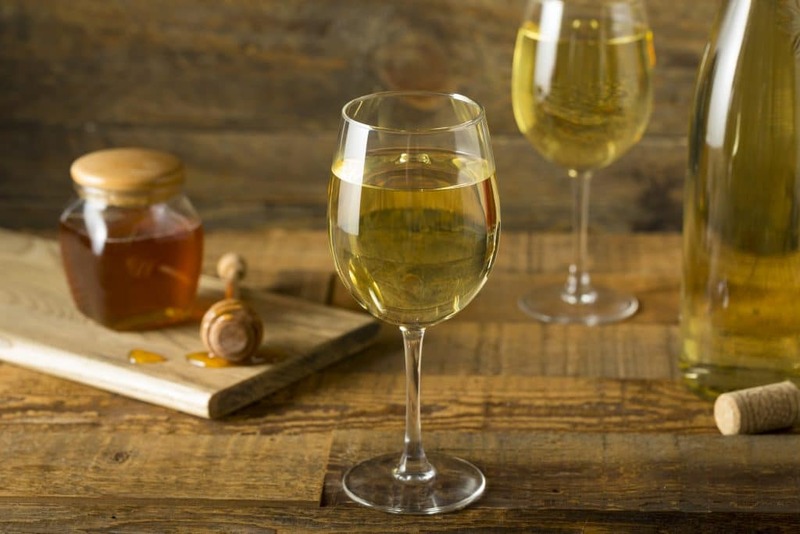 Meaning that unlike other wines that rest long enough to transform the grapes natural sugars to alcohol, dessert wines cut the process short using a little brandy to thwart the process completely and create an environment where yeast cannot survive. From this process, there are tons of dessert wines that can be produced. All of which fall into 5 main styles. In this article, we have outlined the 5 styles in detail. As you read on you’ll realize that some wine grapes are used more frequently than others to make dessert wines. This is pretty normal either due to the fact that the grapes have been used for sweet wines since time in memorial or because of their inherent sweetness. Sparkling wine isn’t just Champagne. On the contrary, it is arguably one of the most technical wine in the world because it goes through not one but two fermentations to make bubbles. It is a mix of mildly sweet and just right something that you’ll notice when you taste the different grape varieties. For instance, while a glass of Demi-Sec Sparkling Moscato tastes exceptionally sweet and makes your mouth and taste buds twinkle, a glass of Demi-Sec traditional Champagne fades in comparison. When looking for sweet dessert wine, the key lies in the words on the label. Fortified dessert wines are wines that are obtained through the classical fermentation of wine with a hint of brandy. They are known for among many things having a long shelf life and having a high alcohol content which in most cases ranges from about 17-20% ABV. Here we are going to look at two of the most common fortified dessert wines – port and sherry. Port is a Portuguese fortified wine that is produced in the Douro Valley in Portugal. It is blended from a synergy of 52 indigenous grapes among them being the Tinta Barroca, Touriga Franca, Tinta Cao and Touriga Nacional. All of which adds a unique flavor to the blend to give it a sublime mellowness and complexity. Tawny is a sweet mellow type of port wine that combines delicate nutty notes with rich aromas of fine oak wood. You can age it at the winery either in small wooden barrels or in large casks depending on your preference. This is a deep red introductory style of Port wine that is reminiscent of blackcurrant, blackberry, and cherry. Sherry is one of the greatest fortified wines in the world. It is produced in Andalusia in Spain and is made using oxidized blends of Pedro, Palomino and Moscatel grapes to produce a nutty dessert wine. These are the lightest styles of Sherry. They age over a period of 2 days or more under a layer of flor and are meant to be consumed immediately when bottled. You’ll find them quite sumptuous especially with Marcona almonds, olives and cured meats. Oloroso is an aged and dark style of Sherry that can be paired with bitter chocolate, braised beef, and bleu cheese. This is a strange, beautiful and less common style of Sherry that comes about as a result of yeast dying unexpectedly. This is a versatile style of aged sherry wine that has a darker and nuttier finish on the palate. Unlike fortified wines, richly sweet dessert wines have a lower alcohol content. They are produced with the highest quality grapes and can age over a period of about 50 years. 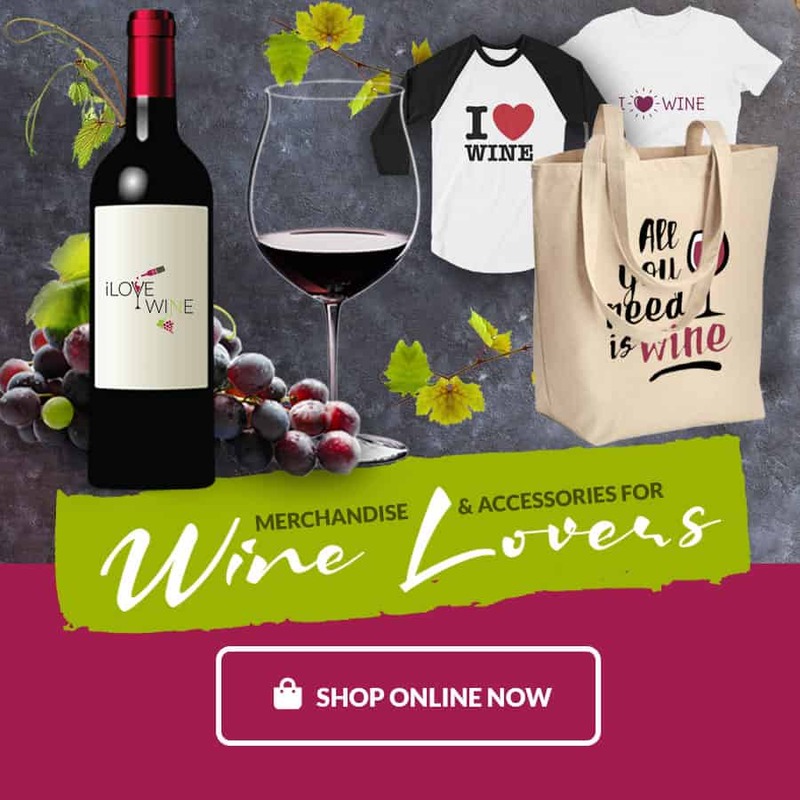 Sweet red wine is a style of dessert wine that is served either as an introductory wine or a transition wine from whites to reds. 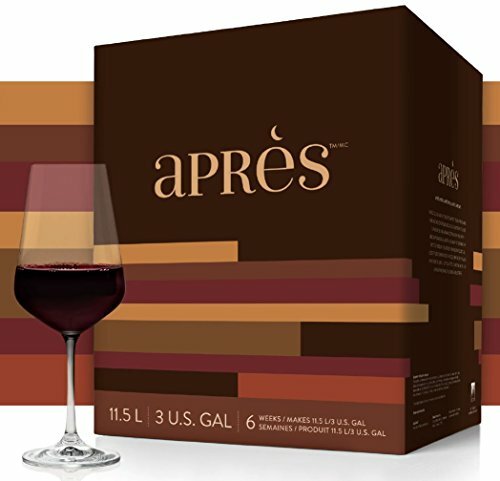 Freisa is a delicately flavored light-colored polarizing red wine with lightly fruity aromas and deeply herbaceous notes of green olive, earth tar, sage and bitter green almond. Although Paul Balke refers to this wine as the ”lost wine of Piemonte”, it has seen quite a resurgence in the last few years. Brachetto is a deliciously sweet floral red wine that is known for its strawberry puree, milk chocolate, cherry sauce and candied orange peel taste. It is one of the few wines that will pair perfectly with chocolate and cured meats. Schiava is a light-bodied red wine with aromas of strawberry, lemon-head candy, bubblegum and cotton candy. It has subtle flavors and a higher alcohol content of (- 12% ABV). Highly flavored and intensely aromatic, these wines are mildly sweet and balanced by a refreshingly sweet crisp acidity. Many of these pair well with Southeast Asian cuisine and Indian like dishes and will be perfect for a hot day. Very much like Moscato, the Gewurztraminer is a highly floral wine that is commonly found in Italy, New Zealand and California. Riesling is a style of lightly sweet wine that is commonly found in Alsace, Australia, and the United States. 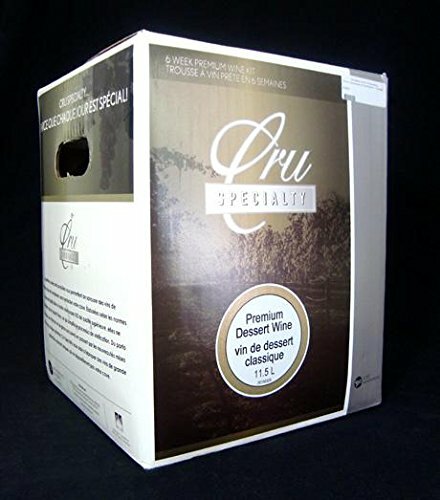 Chenin is a versatile lightly sweet dessert wine that has the ability to take up a variety of different tastes. It is commonly produced in large amounts in the Loire Valley of France, the US and in South Africa.